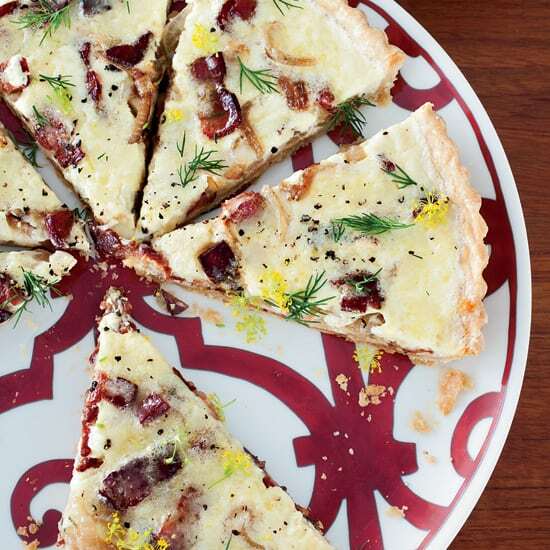 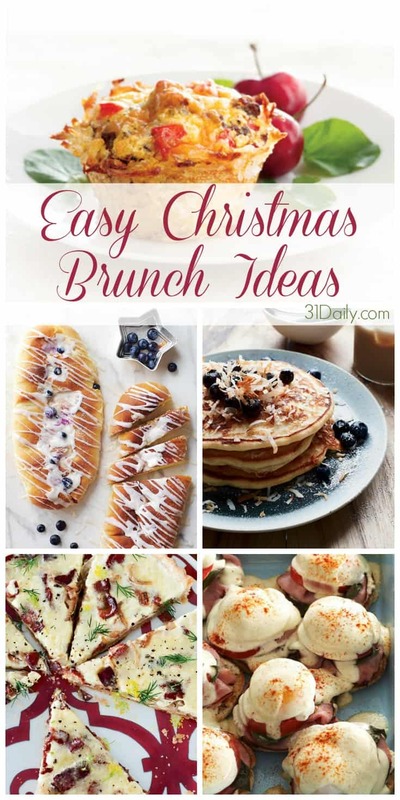 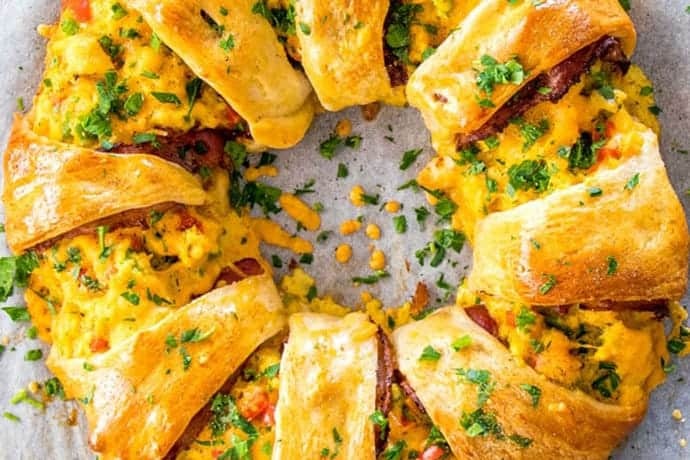 Christmas brunch needs to be easy… and delicious. 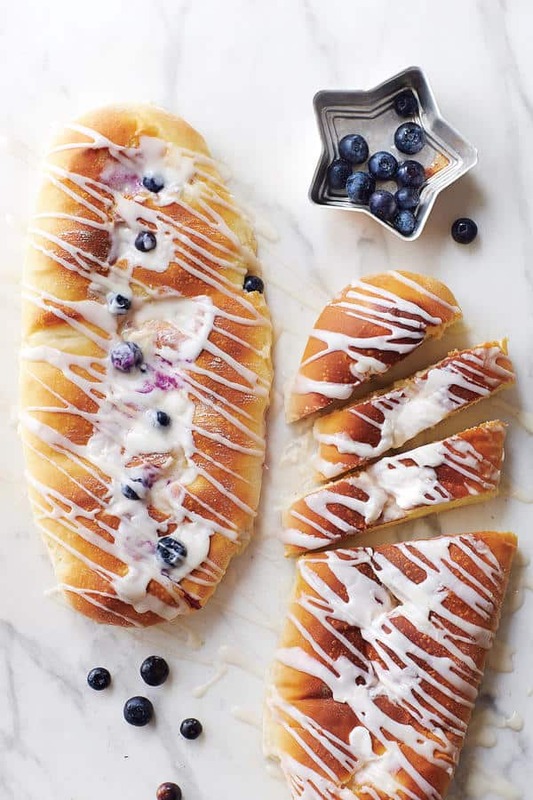 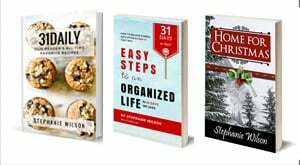 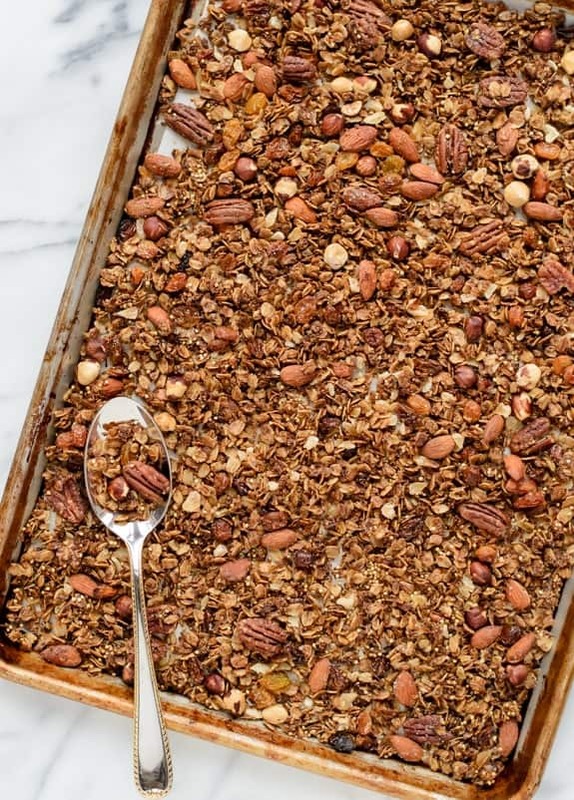 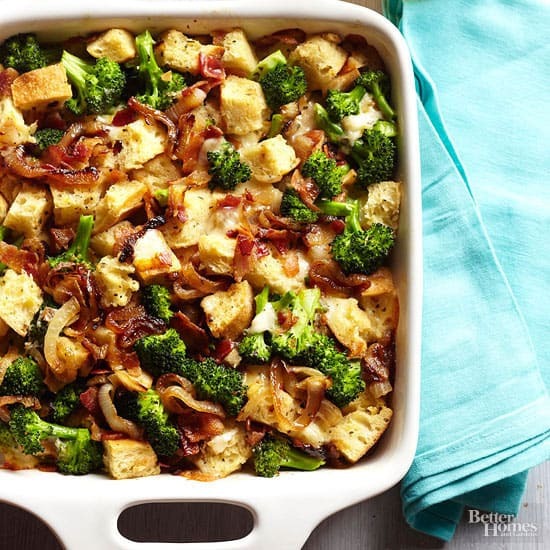 We’ve gathered some amazing ideas that are easy to prepare and that your family and houseguests will love! 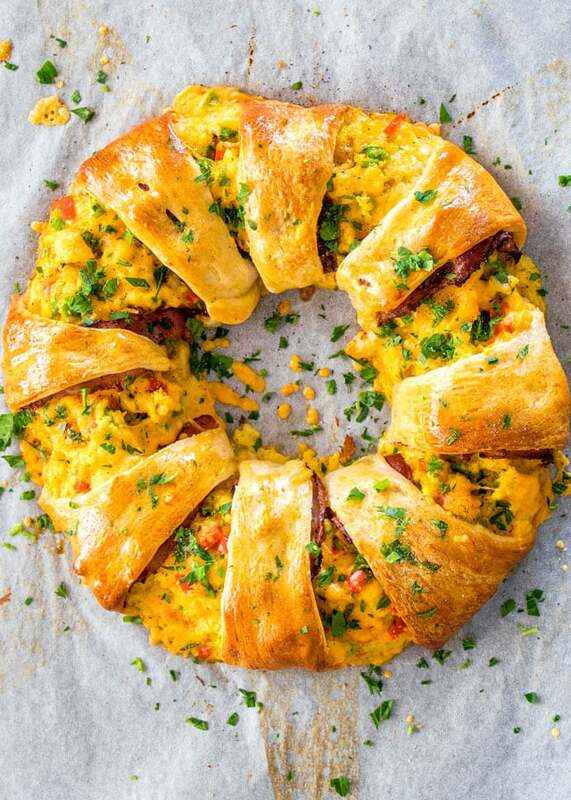 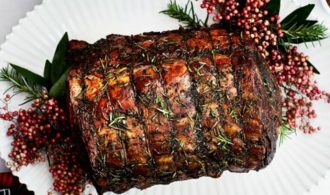 An old favorite, easy to prepare, beautiful and delicious! 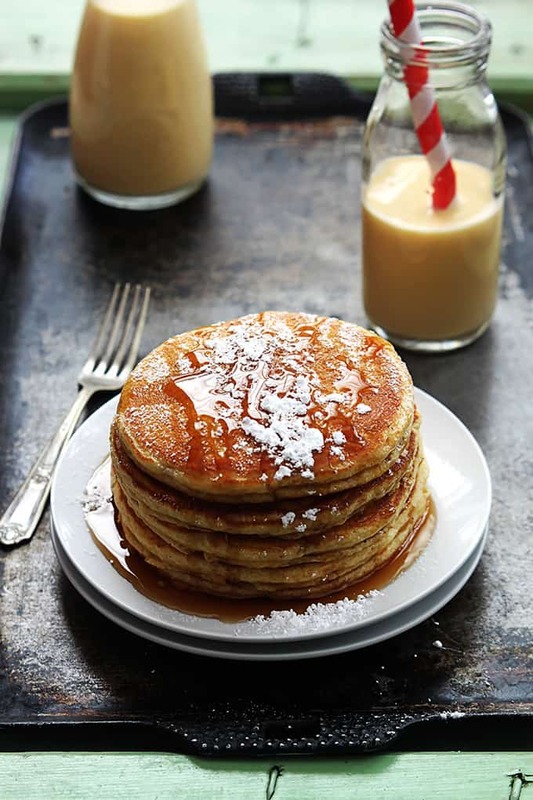 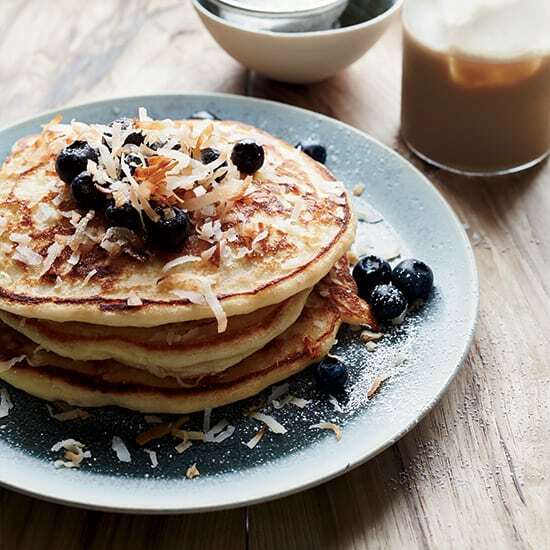 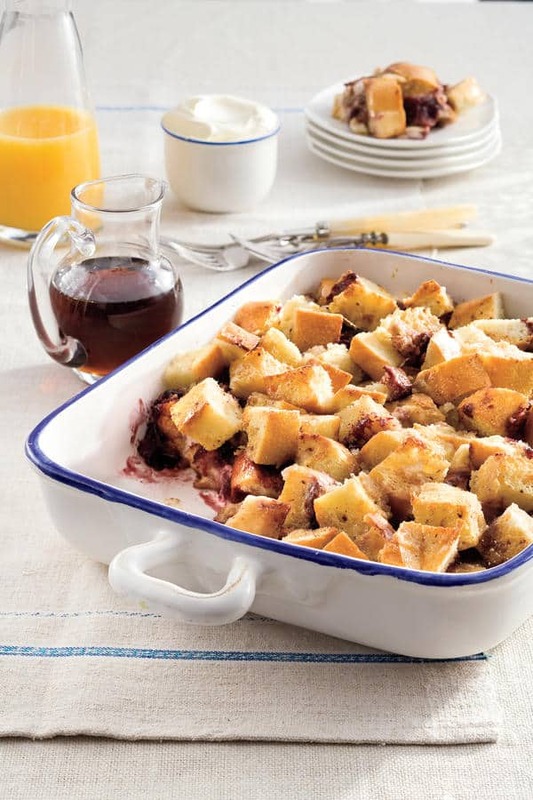 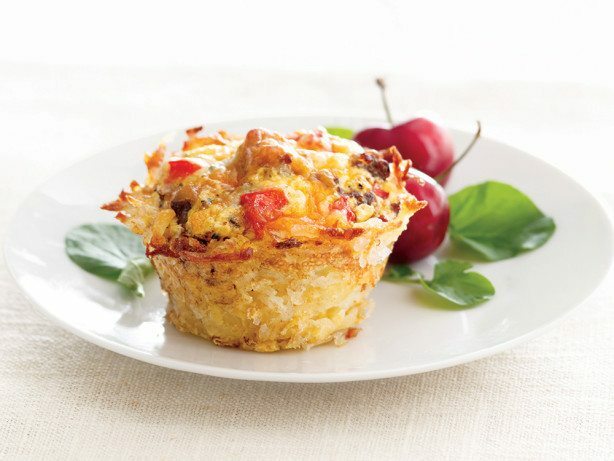 Filled with everything you love about a hearty breakfast… in cup-size portions. 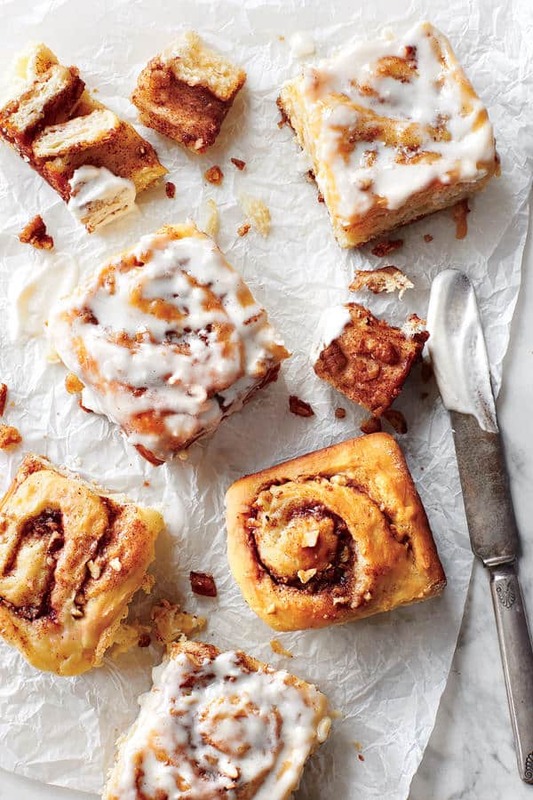 Easy to make with muffin tins and 25 minutes in the oven. 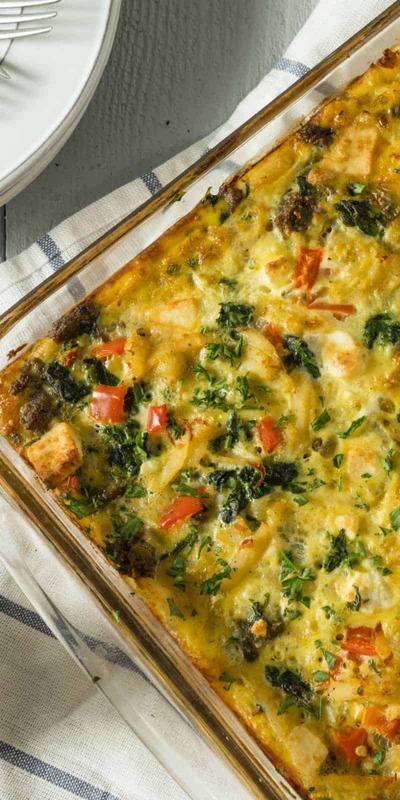 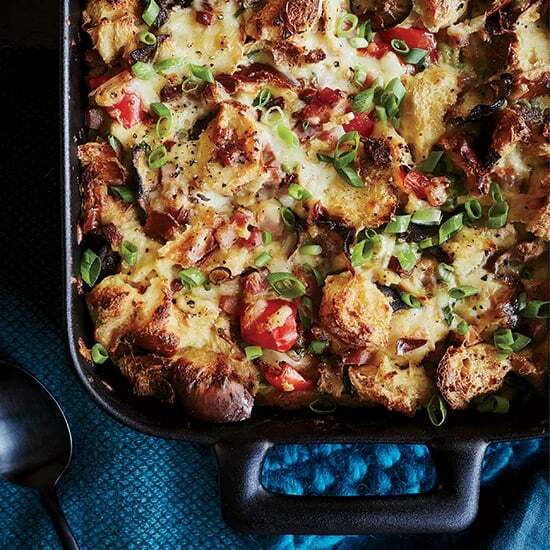 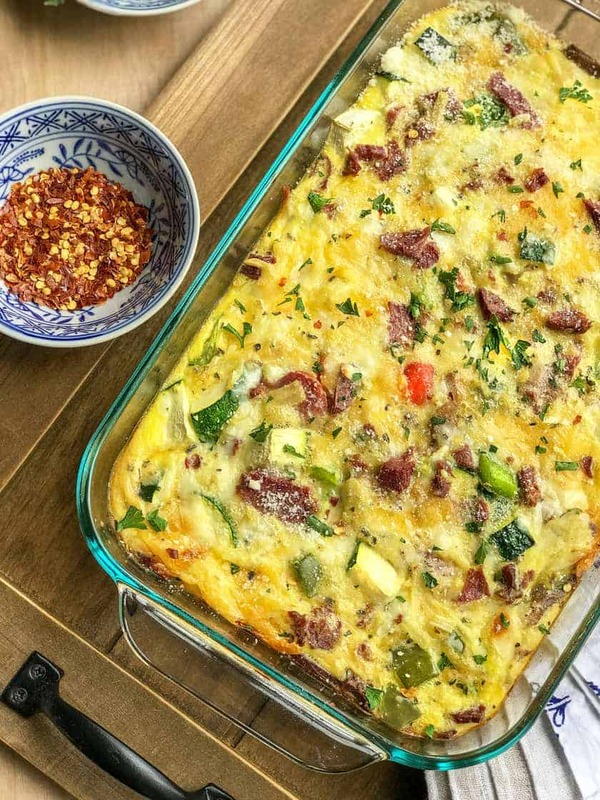 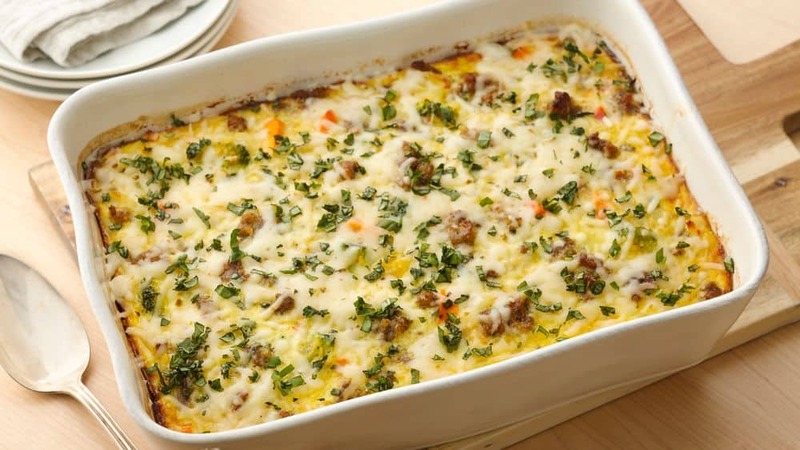 Prep this egg bake the night before, and enjoy the tasty flavors of eggs, sausage, veggies and cheese! 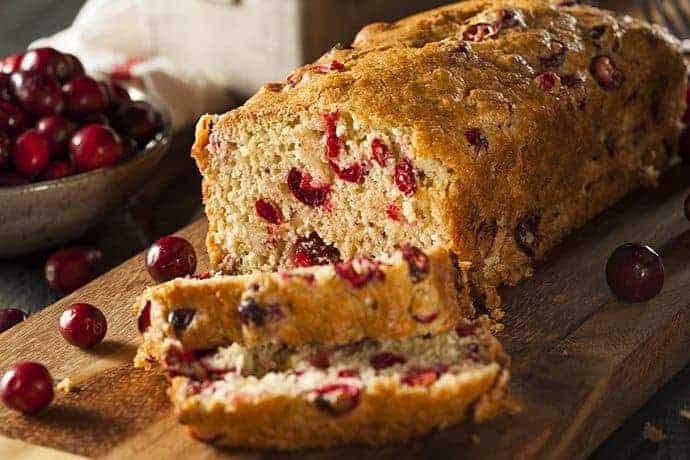 A delicious bread filled with the flavors and scents of the season, perfect for Christmas morning. 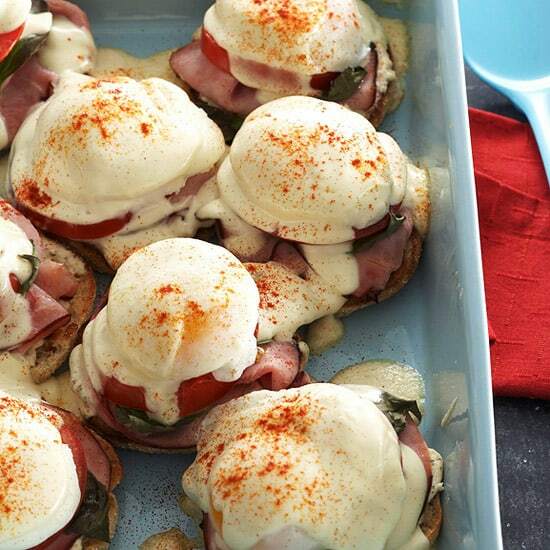 Impress holiday guests with an easy breakfast recipe that has all the wow factor of homemade eggs benedict and none of the fuss. 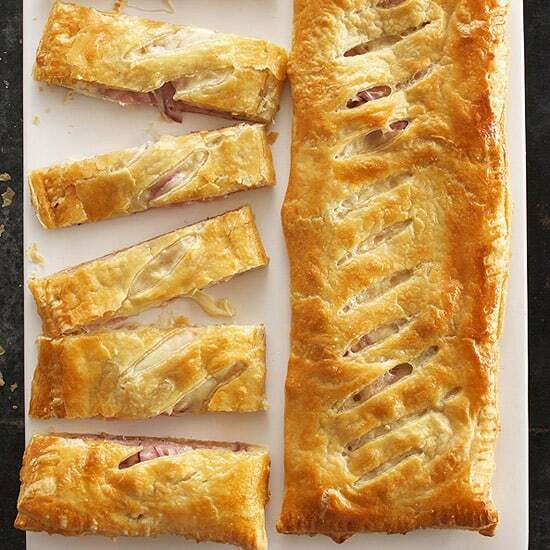 It takes less than a half-hour to bake, and much of the preparation can be done the day before.